From apprenticeship to self-employment: will it be a solution for Pakistan? Imagine you are a rural girl named Mary from Pakistan and want to start your own agricultural business, what kind of challenges do you think Mary will face with? In the agricultural business, it is always been a challenge for young people to get a loan and access the labor market. As a young Pakistan rural girl, Mary does not only have difficulty in getting access to the market, but she also does not have the land ownership to start farming. There is also a big gap existent in terms of industry demand around technical skills as there is no systematic data available in this regard, which further hinders Mary from entering the labor market. Rural girls become even more vulnerable especially when it comes to the relation with the issues of gender, climate change and lack of awareness of HIV prevention, while it would be time consuming and difficult for government Technical and Vocational Education and Training center (TVET) to incorporating these issues. In order to empower young people like Mary and improve their life satisfaction, it is important to reach out employment targets and to increase young people access toward technical skills and market led job opportunities, self-employment and agribusinesses. Pakistan has already designed some strategies to achieve this goal such as taking renowned private sector TVET institute onboard to incorporate issues of gender, climate change and lack of awareness of HIV prevention, enhancing mobilization of rural youth (especially young girls) at TVET centers by providing initial support, giving greater mileage to EYW project of reaching out its employment targets by linking TVET centers or other educational institutes and involve them in job placements. However, there are still a lot of challenges that need to be tackled in order to make it come true. 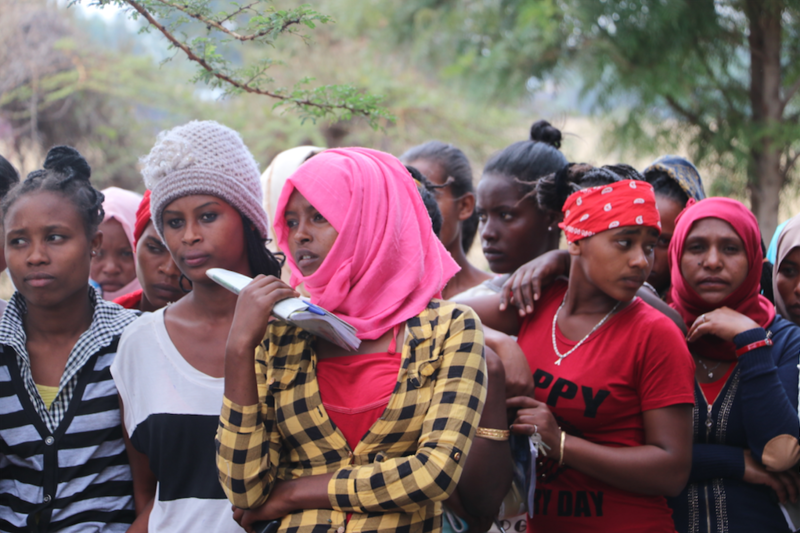 During the GLE in Ethiopia, many innovative and useful solution proposals came up, which will undoubtedly boost the working process of Pakistan EYW project. 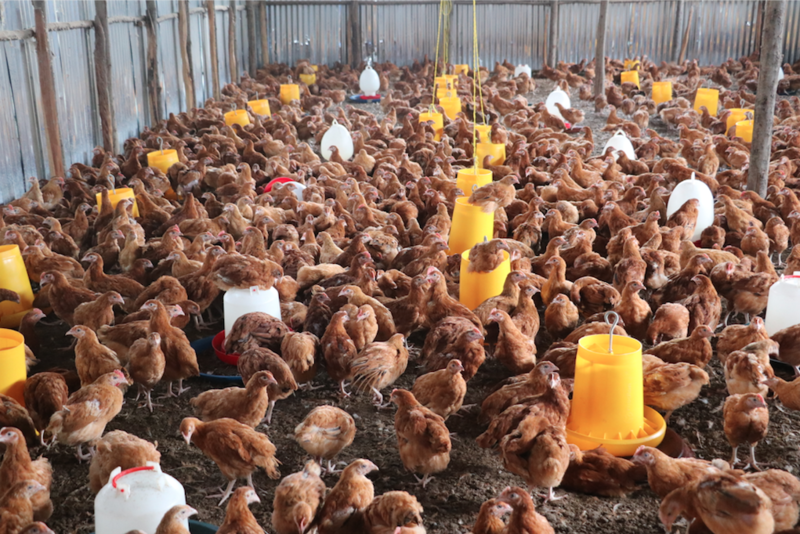 Firstly, it is found that linking youth of EYW project to do apprenticeship at poultry farms can effectively solve the problem of limited self-employment and mentorship options for young people. Youth internship in poultry can help to raise self-employment level at rural areas and it is very relevant to Pakistan’s context where animal farming has huge potential and is more suitable for young girls. Secondly, it is also crucial to empower the famers by providing them training on business skills to promote their agribusinesses skills and to establish business, as well as supporting them in accessing finance through creating guarantee fund. Meanwhile, by offering young people the opportunity to learn knowledge and experience through apprenticeship and initiate their own business, it is also a great chance for famers to exploring potential of animal husbandry potential, which benefit both interns and famers in a long-term goal. Finally, in order to cope with the issues related to gender, climate change, life skills, entrepreneurship and HIV prevention, it is suggested that the projects related to these topics should be integrated into limited relevant courses. This can be achieved by developing short time courses for EYW youth on different courses and helping TVET in accessing rural clients through local mobilization and referrals on payment followed by job placement and supporting TVET in market assessment of industry demand for different skills on regular basis.